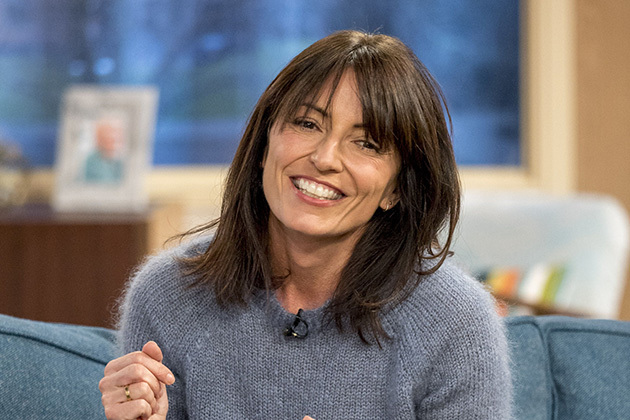 Davina McCall has shocked fans after revealing she has been silently suffering with an injury thats put her out of action. Fans rallied around the 51-year-old after she admitted she was too embarrassed to discuss her painful injury, which has forced her to reassess her strict exercise regime. Admitting she didnt feel like she could be honest because shes known as the “exercise lady”, Davina shared a very candid post on Instagram to explain why she hadnt been sharing so much of her training. “Ive been a bit quiet on the exercise front because Ive been out of action… I have this thing where because Im exercise lady I feel I cant be injured… but sometimes s**t happens,” she said. Last week Davina finally went to a specialist who told her shes torn an iliofemoral band, which she described as a relief. The TV star admitted she is finding it hard to motivate herself but she hopes to soon be back to her usual bouncy self. The post Embarrassed Davina McCall supported by fans as she shares candid post: Sometimes s**t happens appeared first on Woman Magazine.